Californian businessman turned spiritual seeker, Richard Dunne, and the charming New Yorker, Rose Cohen, are united at the request of an Indian spiritual master. The quest they embark on starts a healing process, which takes them on an inner and outer journey of discovery from New York to the UK’s ancient and sacred sites. This unwitting pilgrimage challenges their perception of self and reality. Mystical experiences force them to confront their demons, heal their past, and uncover how their previous incarnation, ancestry and genealogy makes them the key players in helping New York’s most famous monument fulfil her destiny. Liberty’s fate depends on them. Humanity’s fate depends on Liberty. 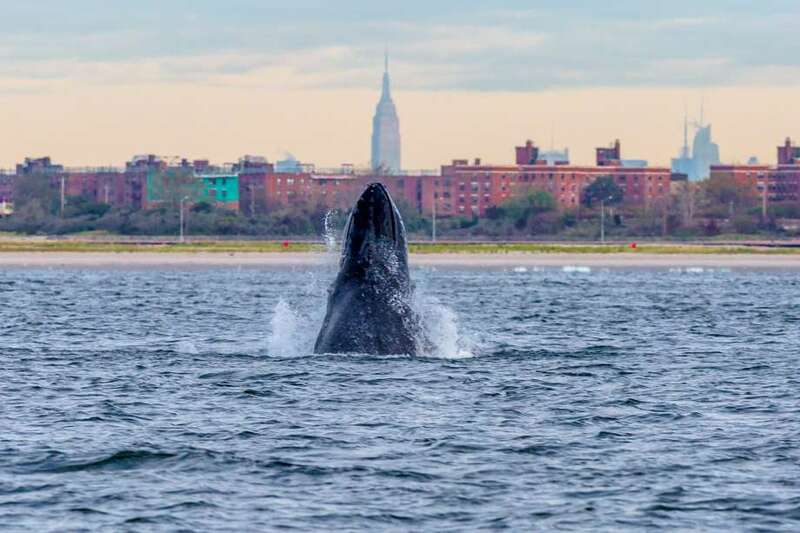 Great numbers of Humpback whales have returned to the waters of NYC after 100 years. One was spotted around the Statue of Liberty in November. More going on than meets the eye... *Click on picture for full article.